Since January 2017 Lisa Landgraf is a Postdoc in the research group ‚SONO-RAY’at ICCAS. She received her diploma in Biology at the Friedrich-Schiller-University Jena in 2011, and finished her PhD degree at the Faculty of Medicine Jena in October 2015. 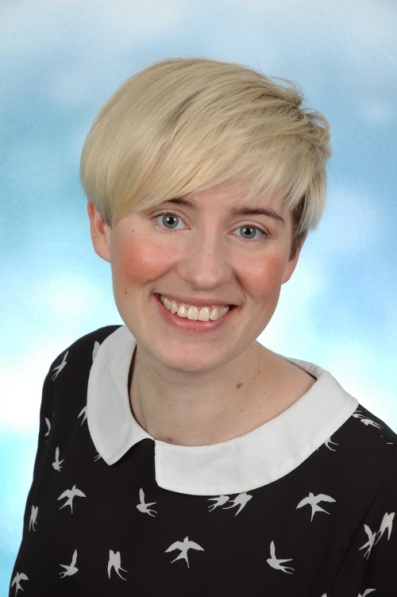 Lisa Landgraf was Ph.D. student at the Institute of Diagnostic and Interventional Radiology in Jena involved in a research project funded by the DFG (Schwerpunktprogramm1313). Within this project she studied the effects of newly developed double sited gold at iron oxide nanoparticles on cell metabolism, DNA damage, ROS generation and internalization into endothelial cells to understand the processing of different nanoparticle types in vitro and possible clinical translation to the in vivo situation. She was a young researcher at the Department of Genetics in Jena where she investigated virus induced gene silencing in Lepidium campestre and Araboidopsis.